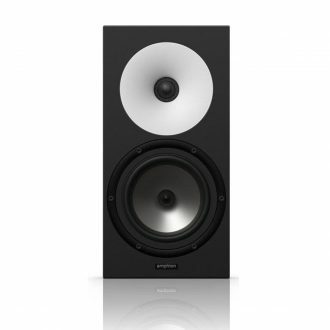 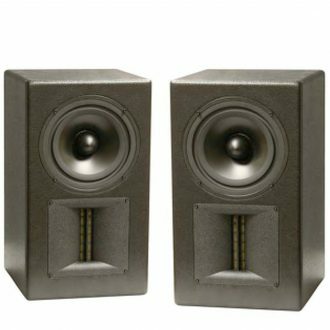 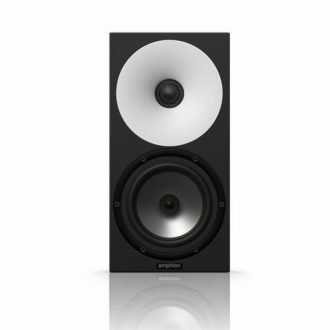 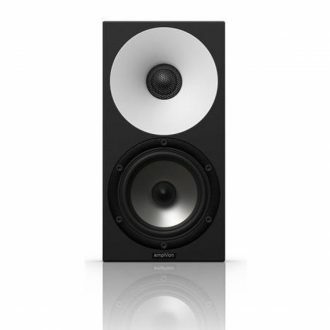 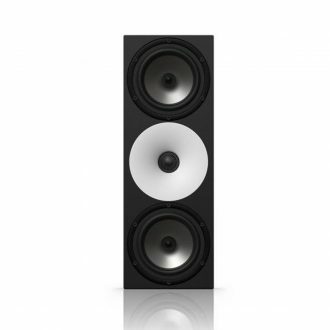 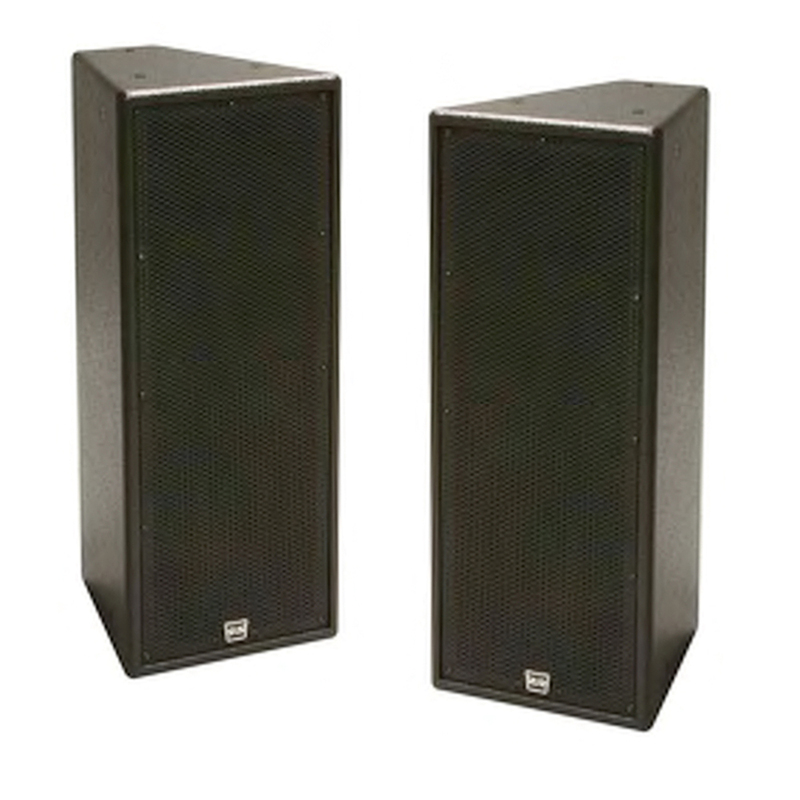 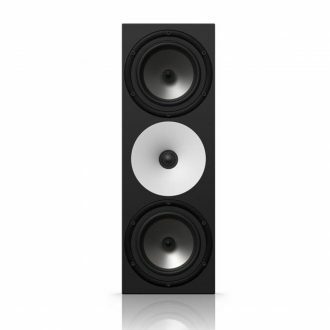 The T28R-I is a full-range passive extremely high quality dual 8″ two-way design. 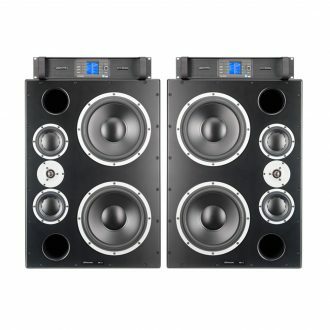 It serves as a multipurpose box that offers a design aimed at very low distortion with a lower maximum SPL. 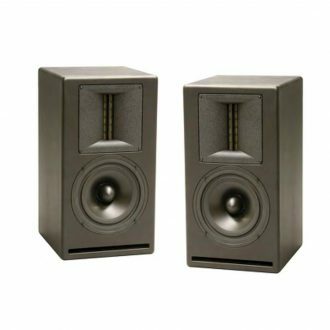 The T28R-I high frequency section features a high performance PRD500 planar ribbon transducer designed and manufactured by SLS Loudspeakers.